We do all types of concrete installations, from basement floors, garage floors, to commercial slabs. Uninteresting and dreary are the most typical descriptions we have for normal grey concrete flooring's. They constantly seem bare, and generally, vinyl flooring and ceramic tiles are installed to offer them a better appearance. 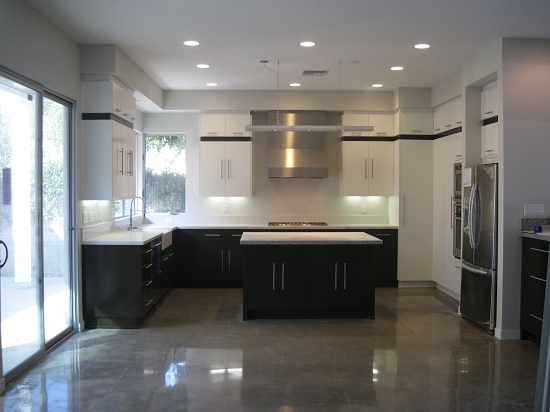 However there are other options to simple old cement apart from tile finishes. We off er many choices that utilize epoxy coatings and different designs as well as many color options. These are excellent to contemplate, whether it's for a new house or a restoration. Although less-common, polished cement flooring is a great approach to supply your flooring a distinct, though trendy appearance. ​As a homeowner, if you'd like versatile flooring that could own an original appearance but still remain long-lasting for wear from kids, animals, and home jobs you then are encouraged to think about the choices of cement flooring. For instance, you'll have shined cement flooring to reach a distinctive appearance which fits your furniture along with other house styling designs. The exceptional appearance can enhance your property to be really personalized. ​There are several other advantages of cement flooring coatings which might not be easily obvious. As well as having so a lot more flexibility with regards to fashion and appearance, you have added features for daily usage. ​Hopefully you have started to see the capacity advantages to cement overlay flooring. If you're seeking to express an original fashion, lower the chances of harm due to spills and lost damages from other alternative flooring, or decreasing long term care expenses cement flooring could have the capacity to assist you along with your desirable consequences. ​​Like, they have to have the capacity to resist the deterioration of industrial visitors and foot-traffic. They have to have the capacity to repel spills, grease, oils and additional spots. Additionally not to mention, they have to be skid-resistant in order to avoid harms to employees or guests. And, the leading they should complement the topic and criteria of inner spaces. ​Contractors are progressively using cement coatings to embellish and custom-logotypes, tile designs, and flooring with ornamental designs. As a result of the qualities of cement, there are not many limitations in ways to use these overlays in order to add layout, color, and texture to cement surfaces. 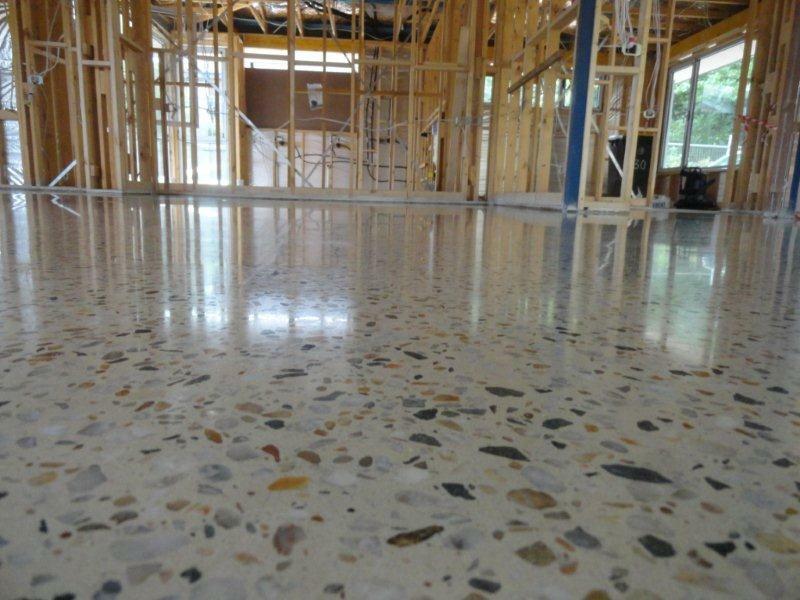 ​Cement floors have become popular with commercial undertaking installers. An establishment is made by an aesthetic look to make an ever-lasting impression and pull clients and customers aside to notice these types of flooring with there appeal. Industrial overlay flooring is price effective to be able to provide surfaces that surpass the expectations of business owners and commercial property managers and its large-scale of different designs and colors empower the usage of highly skilled overlays. ​Cement floors are becoming famous for residences and offices simply because they assist resist water, stains, and grime, and abrasives. Also other particles seem less obvious. Not only that, they are easy to scrub, because cement overlay is a readily maintainable surface. Any flooring area, might be slippery, particularly when moist but with cement, you can certainly answer the situation with the addition of an undetectable nonslip additive in the top coat before using it to a floor to enhance the appearance of the surface.